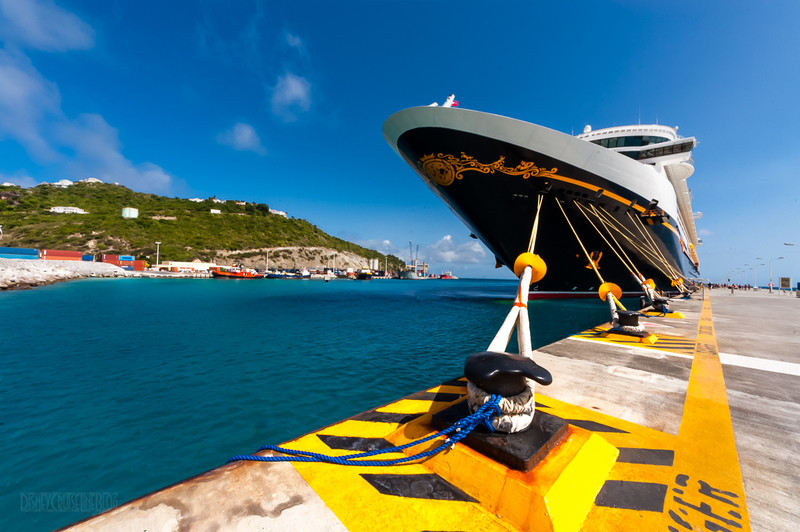 The newest member of the Disney Cruise Line fleet, the Disney Fantasy, set sail in 2012. The bow features Sorcerer Mickey, while Timothy Q Mouse and Dumbo touch up the paint job on the aft name plate. The interior is a sophisticated art nouveau design. 2017 – Freeport, Bahamas (18-Nights) – Announced enhancements.